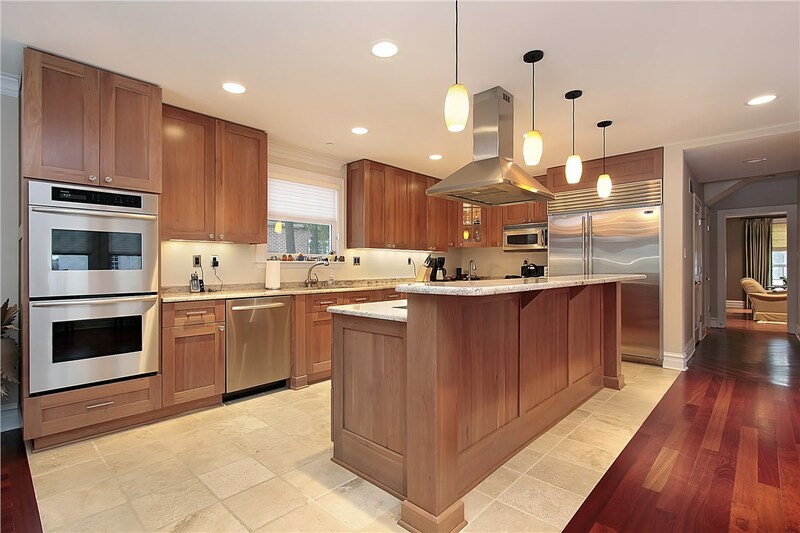 When making remodeling improvements to your home, you don’t have to pay a fortune to get the quality you deserve. At Thiel’s Home Solutions, we provide a range of exterior and interior home improvement services that are fast, affordable, and high-quality. 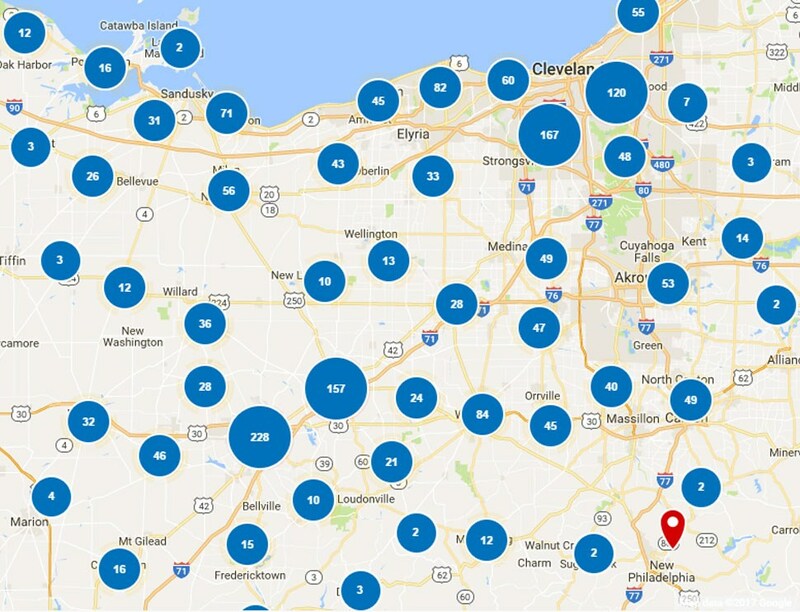 Since 1967, our family-owned business has worked hard to establish a reputation founded on superior products and installations. We maintain an A+ BBB-Accreditation, employ experienced and certified professionals, and back every job with a Lifetime Warranty. Whatever you need for improving your Berea Home, we offer beautiful and long-lasting solutions You’ll Love Coming Home to! 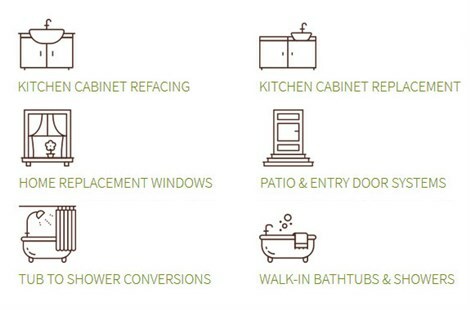 Are you tired of looking at old, dirty-looking cabinets but don’t want to deal with the time and cost of cabinet replacements? 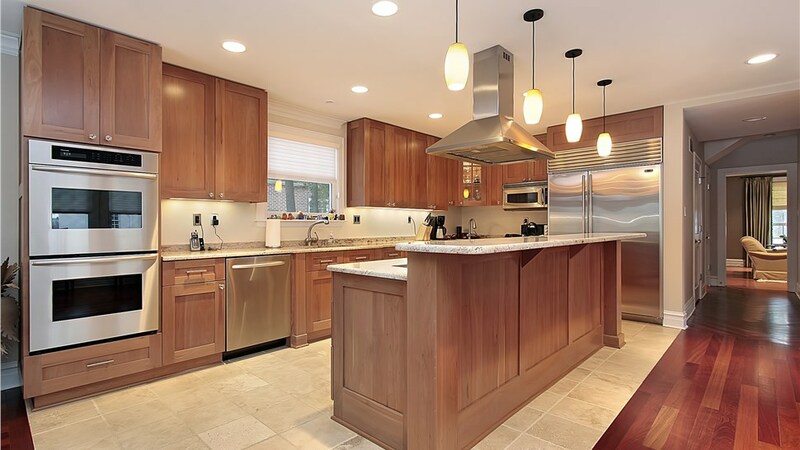 Our quality cabinet refacing services provide the perfect solution for you! We offer a range of styles and colors for you to choose from, so you can give your cabinets new life simply and affordably. Retain your bathing comfort and independence when you get a new walk-in tub expertly installed by Thiel’s Home Solutions! All of our baths are made with high-quality acrylic for a long-lasting investment that’s stylish and easy to maintainâ€”and most importantly, our walk-in baths make bathing safer and more enjoyable. Get the most out of your spaceâ€”and your daily routineâ€”with high-quality bathroom conversions. In just one day, we can transform you bathroom using top-quality products that are customized to suit your individual needs and seamlessly installed for lasting enjoyment. 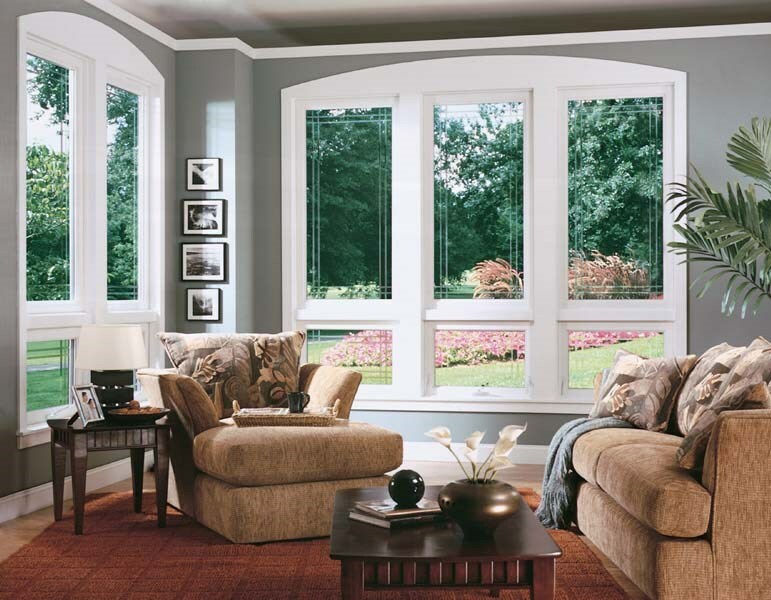 Never settle for outdated or drafty windows! 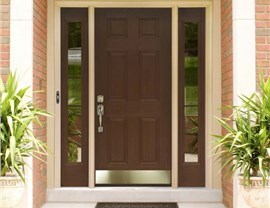 We offer a wide-range of quality vinyl windows available in a multitude of colors and styles. All of our windows are made for energy-savings and lasting beauty, and our expert installers work hard to provide you with the best experience possible. 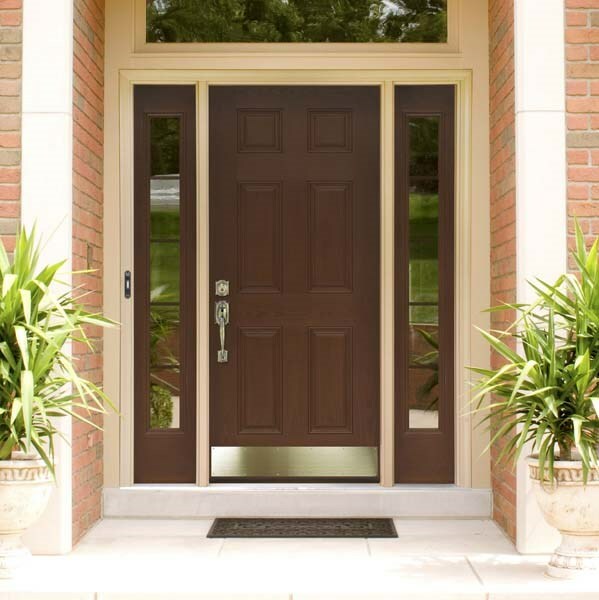 When you go with our patio door replacements and entry systems, you are not only getting some of the best-looking doors on the market, you also benefit from lasting quality, enhanced security, and improved energy-efficiency! Making improvements to your home is an important investment. Protect your home and your wallet by going with Thiel’s Home Solutions! To learn more about our wide-range of products and services, give us a call today to speak with a home improvement expert, or use our online form to request your free consultation and in-home estimate!